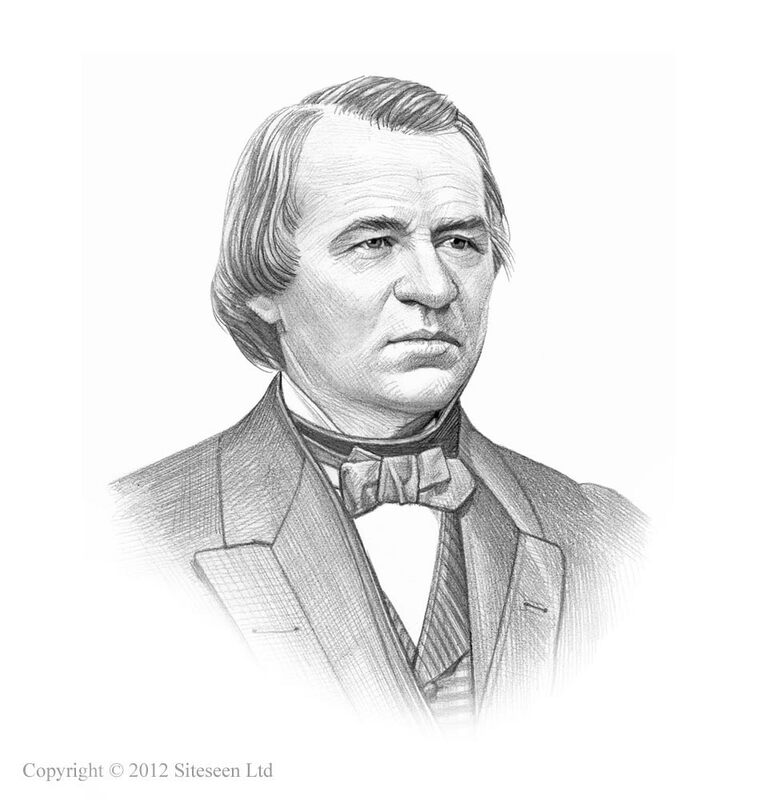 Civil Rights Act of 1866 Text: Andrew Johnson was the 17th American President who served in office from April 15, 1865 to March 4, 1869. One of the important events during his presidency was the Civil Rights Act of 1866 Text during the Reconstruction Era following the Civil War. The original, full Civil Rights Act of 1866 Text is detailed below. The Civil Rights Act of 1866 was passed on April 9, 1866 and signed by Schuyler Colfax, Speaker of the House of Representatives and Lafayette S. Foster, President of the Senate, pro tempore. For additional information refer to our article on the Civil Rights Act of 1866. The Civil Rights Act of 1866 - An Act to protect all Persons in the United States in their Civil Rights, and furnish the Means of their Vindication.